For self-made artist and soldier Horace Pippin-who served in the 369th all-black infantry in World War I until he was wounded-war provided a formative experience that defined much of his life and work. His ability to transform combat service into canvases of emotive power, psychological depth, and realism showed not only how he viewed the world but also his mastery as a painter. 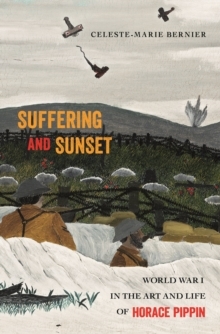 In Suffering and Sunset, Celeste-Marie Bernier painstakingly traces Pippin's life story of art as a life story of war. 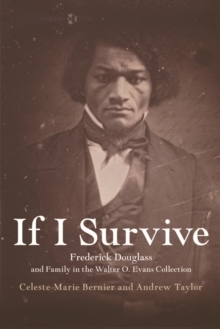 Illustrated with more than sixty photographs, including works in various mediums-many in full color-this is the first intellectual history and cultural biography of Pippin. 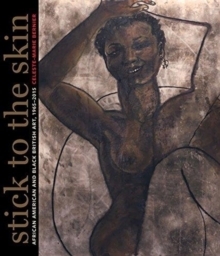 Working from newly discovered archives and unpublished materials, Bernier provides an in-depth investigation into the artist's development of an alternative visual and textual lexicon and sheds light on his work in its aesthetic, social, and political contexts.Suffering and Sunset illustrates Pippin's status as a groundbreaking artist as it shows how this African American painter suffered from but also staged many artful resistances to racism in a white-dominated art world.